Tickets available as part of a subscription for the Wilmington Season. Individual tickets will go on sale in August. Start your season out on the right note! 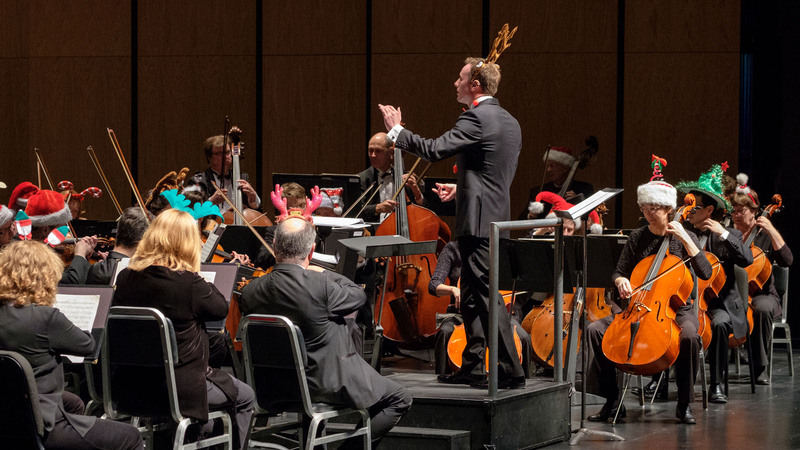 Join the Symphony for a spectacular evening of featuring beloved traditional and popular music, including music from The Polar Express and The Nutcracker—plus a sing-a-long celebration of the season.